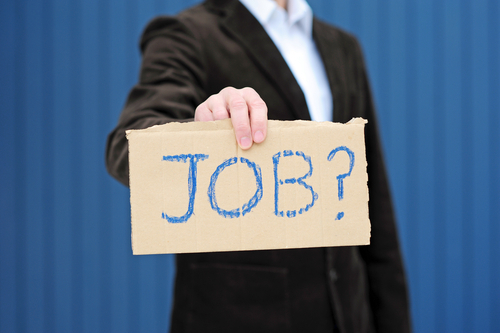 American workers filed 6,000 fewer jobless claims in the week ending June 23. The indicator fell to 386,000, according to the U.S. Labor Department (DOL). 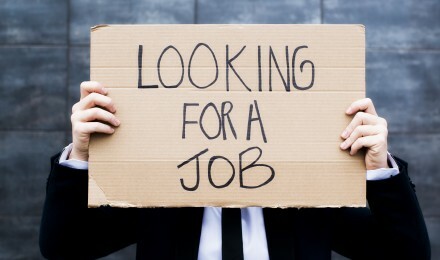 The DOL revised the number of workers filing for jobless benefits from two weeks ago, from 387,000 to 392,000. The Market Watch economist responding to a survey projected jobless claims would decline to 385,000 for last week. The four-week moving average declined by 750 to 386,750, but still remains at the highest level in seven months. For the week ending June 16, the number of people receiving continuing claims increased by 71,724 to 5.89 million workers. This category represents the total number of workers receiving state or federal unemployment benefits. The Fed continues to tinker with monetary policies in hopes of keeping interest rates low enough to stimulate the U.S. economy. However, the ongoing financial saga playing out in Europe may have more of a bearing on the confidence of U.S. companies, when it comes to hiring, than what the average American realizes. American businesses understand that a financial crisis in Europe could lead to a recession on the continent and reduce the demand for U.S. goods, especially Germany France and Great Britain, three of the U.S largest trading partners. Companies that have concerns about future profits are less likely to create jobs. Major sectors of the U.S. economy depend on European trade, including transportation, chemical, computers and electronics. A USA Today article reports firms like Boeing, Microsoft, IBM and Hewlett-Packard have significant financial stakes in Europe. Any slowdown in economic activity in Europe affects orders, which has a domino effect on production in this country, according to Kent Hughes, who serves as the director of the Program on America and the Global Economy at the Woodrow Wilson International Center for Scholars. Many U.S. companies receive manufacturing parts from European firms, including plastic components and vehicle engines. The chief economist at the Manufacturers Alliance for Productivity and Innovation Kris Bledowski stated that American companies have expressed anxiety over a possible interruption of components if supplies no longer have access to sufficient credit. 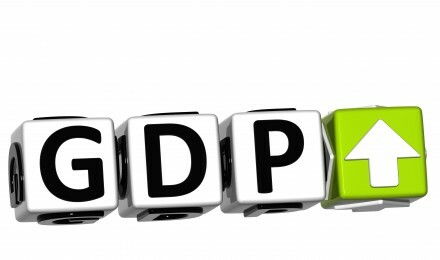 Not all economists agree with these assessments because exports represent approximately 15% of the gross domestic product (GDP). A 20 percent fall off in business, which constitutes five percent of total U.S. exports, would result in a decline of less than one percent in U.S. economic output. Another overlooked impact of the situation in Europe could be the effect on emerging markets, such as China, Mexico and Brazil. These countries place a heavy reliance on financing from European banks. If the European debt crisis exacerbates and banks tighten credit, these trade partners will be hard pressed to continue purchasing U.S. exports, likely increasing future jobless claims.